PSF facilitates the movement of ships and other vessels within the harbor complex of São Francisco do Sul, Itapoá Terminal and all comprised in the São Francisco do Sul Pilotage Zone (ZP-18), located in the northern part of the state of Santa Catarina. 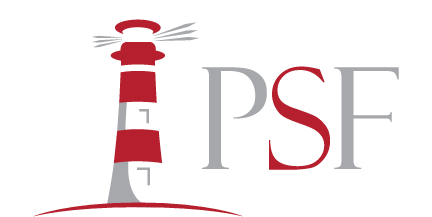 PSF, founded over ten years ago, has twelve partners, all harbour pilots approved by national exam, with deep knowledge of currents, winds and depths of Babitonga Bay. We also rely on over twenty experienced collaborators, working in the administrative and operational areas of the company.